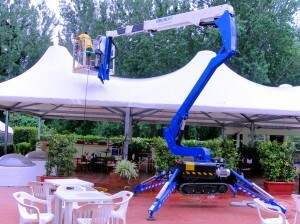 ReachMaster, Inc. is the leading provider of compact aerial equipment. Provide groundbreaking solutions for your customers and see lucrative ROI that is not commonly experienced. 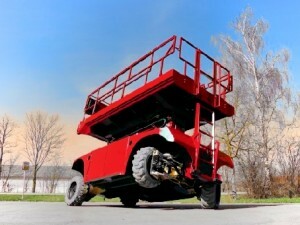 Here you'll not only find unmatched innovation and customer service but a company whose number one priority is safety. 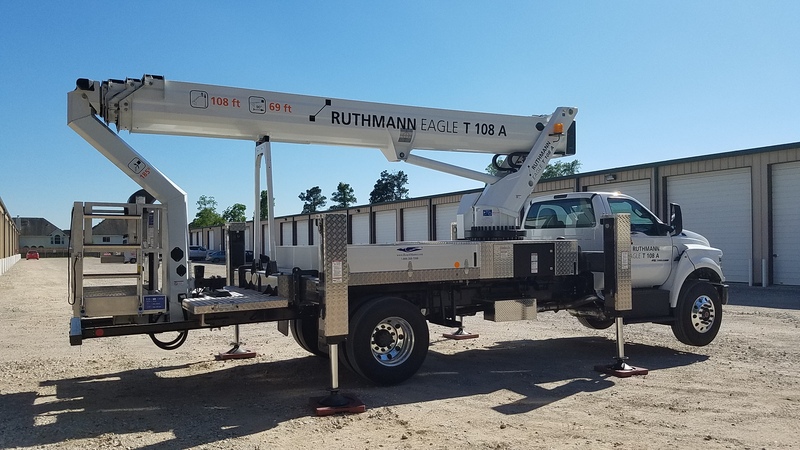 When you need considerable work height combined with limited access and surface pressure restriction, nothing outperforms the ReachMaster Falcon, Bluelift and Denka Lifts. 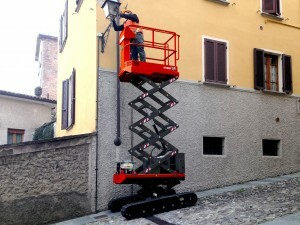 The only scissor lift in our lineup, the PB lift, has distinct features that no other scissor lift in the world has. 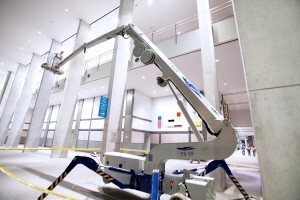 Our unique product line may be the solution you've been looking for; our lifts reach places no other lift in the world can, offer groundbreaking technology no others have and boast an unmatched safety record.